This pristine home is situated on almost 1/2 acre beautifully maintained home site and has numerous upgrades such as dual staircases, UV treated back and foyer windows, Bluetooth controlled ovens and thermostats, plantation shutters, built in speakers, surround sound wiring and intercom. 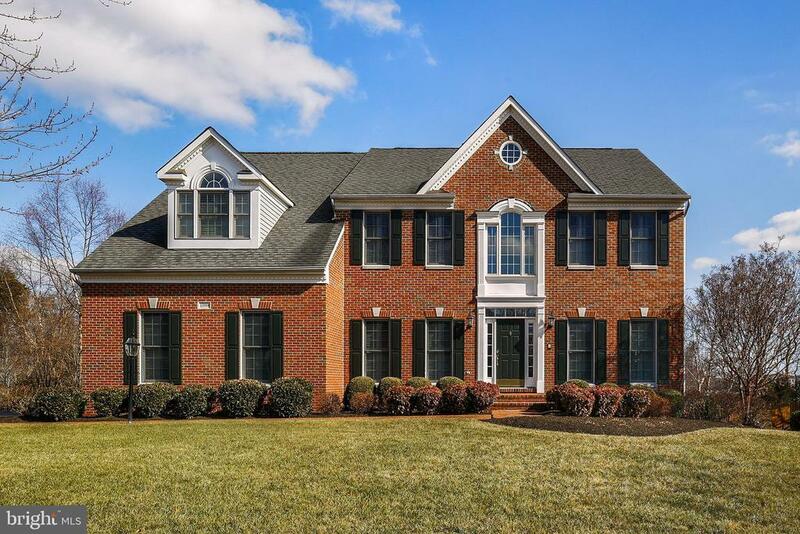 You will love the dramatic two story family room with a floor to ceiling stone fireplace. The adjacent eat in kitchen has top of the line appliances and finishes. Lovely deck overlooks large level fenced back yard and lower patio has 6 burner grill. Pool has been recently resurfaced with Quartz Aggregate. Amazing location just moments away from Dulles Greenway, this home offers easy access without sacrificing any privacy. Tons of shopping, dining and entertainment options nearby. Move in ready home!